The brushcutter can cut weeds up to 8 feet tall, or saplings up to 1.5 inches in diameter. It is self propelled with 3 forward gears as well as reverse. It is capable of cutting up to 2/3 of an acre per hour. 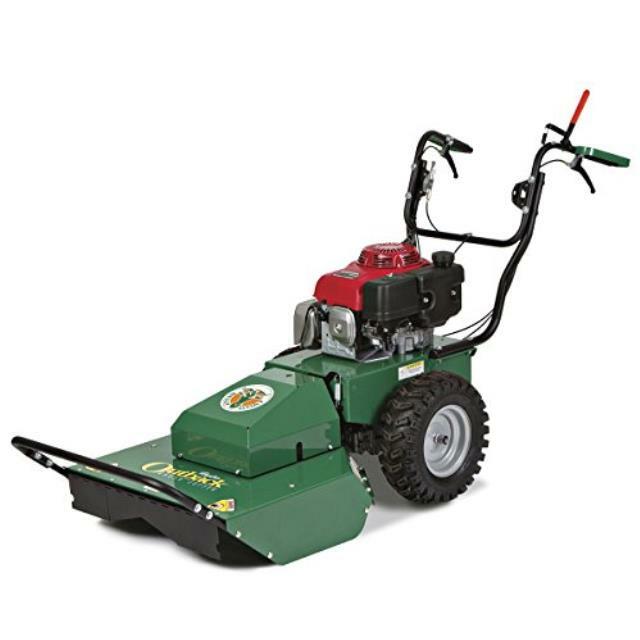 This machine is designed exclusively for weed mowing and is not considered a finish machine. Click here for the Billygoat BC2600HH parts and operation manual.